Hello Mumbai! 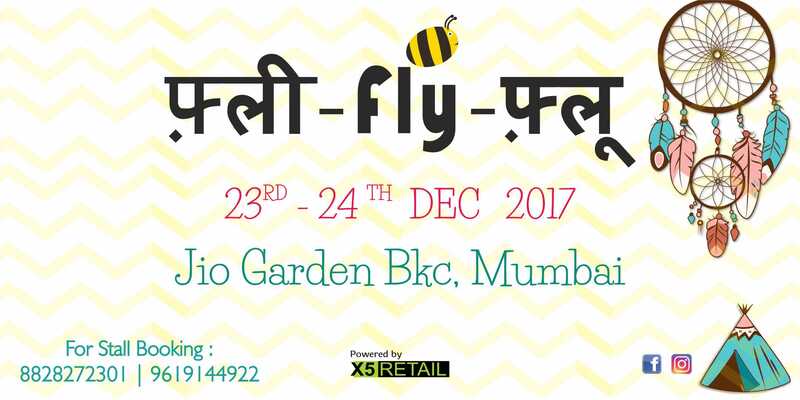 We are coming to make your weekend festive filled with the Joy of Shopping,music,fun and Happy Vibes. Celebrate with us the magic of art and Culture over 250 Pop-up Shops, Food Stalls, Pop- up Pubs, Live Performances,workshops and Various activities curated from Designers, artists, chefs and Musicians from all over the country.